There are some iptable rules/chains active which prevent the module from unloading. By clearing the iptable configuration, especially the nat table, it is possible to remove iptable_nat and then using nftables again. The kernel module needs at least a kernel version 3.18 or later and has some requirements regarding kernel configuration. The WireGuard website maintains a list of kernel requirements. If you are using the Yocto kernel, the netfilter kernel feature (features/netfilter/netfilter.scc) is enabled by default and seems to be sufficient to run WireGuard. 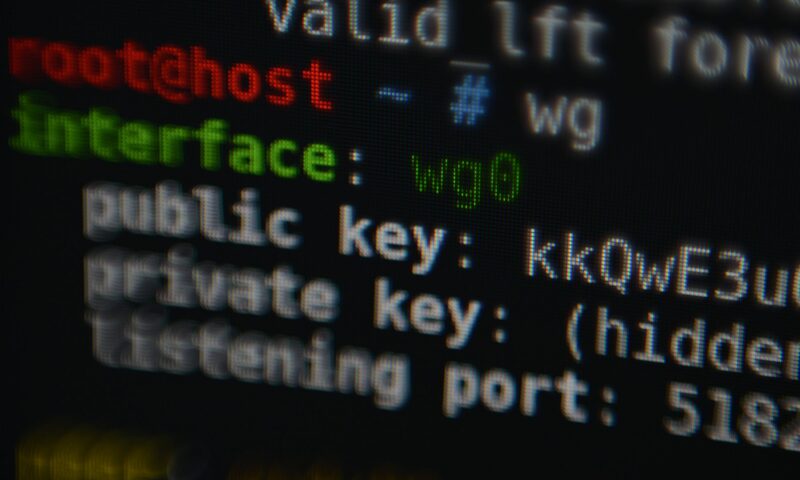 To get started with WireGuard, refer to the excellent Quick Start guide on wireguard.io. 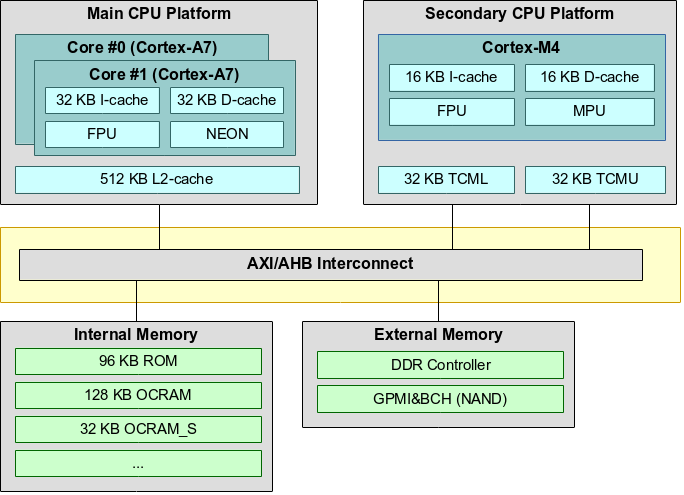 This is part two of my blog post about Kernel-Virtual Machine (KVM) on a 32-Bit ARM architecture. The post is meant as a starting point for those who want to play with KVM and provide a useful collection of Qemu commands for virtualization. The Kernel configuration I used for my platforms Host kernel can be found here. Since I run my experiments on a Toradex Colibri iMX7D module, I started with the v4.1 configuration of the BSP kernel and updated that to v4.8 plus enabled KVM as well as KSM (Kernel same-page merging). As root file system I use a slightly modified version of the Ångström distributions “development-image”, version 2015.12 (built from scratch with OpenEmbedded). Any recent ARM root file system should do it. I let Qemu v2.6.0 preinstall (by just adding “qemu” to the image and specifying ANGSTROM_QEMU_VERSION = “2.6.0” in conf/distro/angstrom-v2015.12.conf). For the virtualization guest setup I was looking for something minimalistic. I uploaded the compiled binary of the Kernel (as tared zImage) and initramfs (as cpio.gz). Given two systems, both with a Cortex-A5 CPU, one clocked at 396MHz without L2 cache and one clocked at 500 MHz with 512kB L2 cache. How big is the impact of the L2 cache? Since the clock frequency is different, a simple CPU time comparison of a given program does not answer the question… I tried to answer this question using perf. perf is often used to profile software, but in this case it also proved to be useful to compare two different hardware implementations. This server has received 54846 hits from both ipv4 and ipv6.